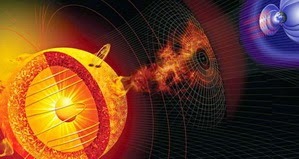 Destructive: Scientists fear that the sun could be starting a 'hurricane season' of solar storms set to peak within the next two years. 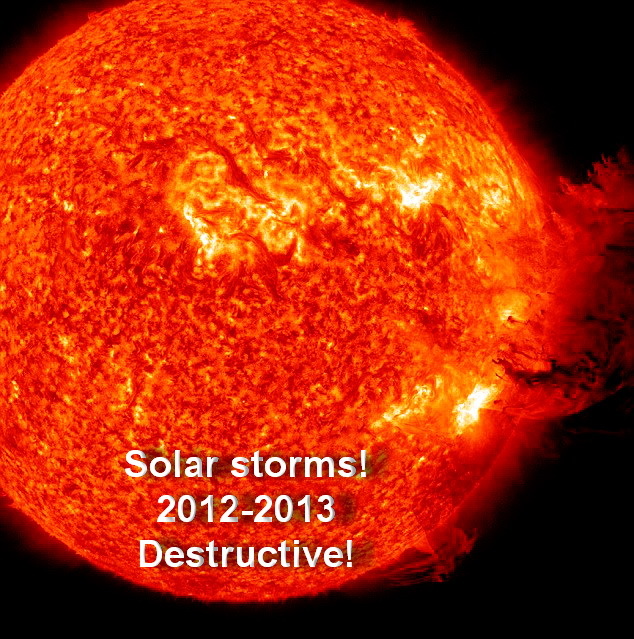 There is a one in eight chance of a solar 'megastorm' before 2014, according to a Californian scientist - and other space weather experts agree that Earth is facing a burst of violent activity that will peak within two years. It's unknown what effects this could have on our planet - but scientists have analysed the worst recorded solar event in history, 1859's Carrington Event, and worked out what effects a similar event would have now. 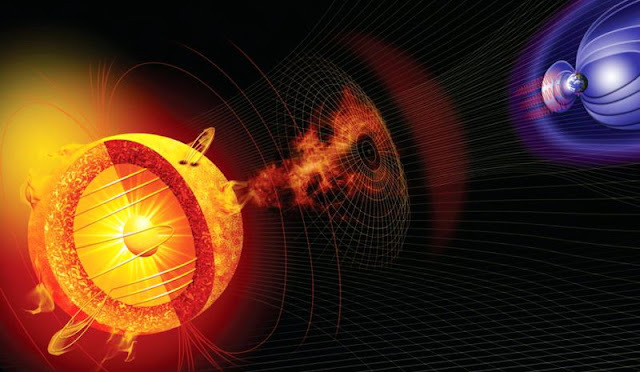 They fear the sun could now be entering a two year 'hurricane season' of solar storms, and the star flared violently on Valentine's Day this year. 'Every time you purchase a gallon of gas with your credit card, that's a satellite transaction. 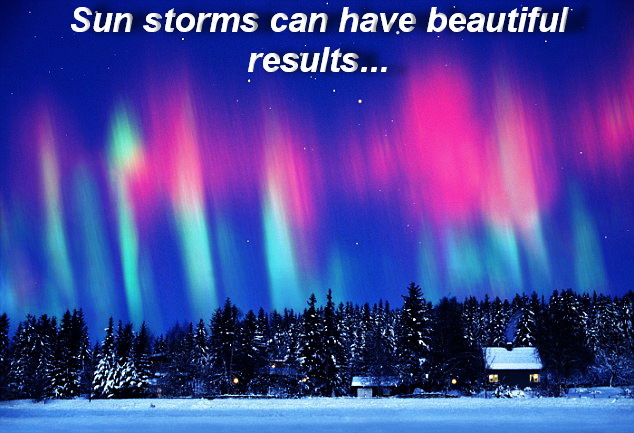 The sun has a storm cycle of around 12 years, known as a solar maximum, and as this period draws to a close it generally peaks with a series of intense storms. 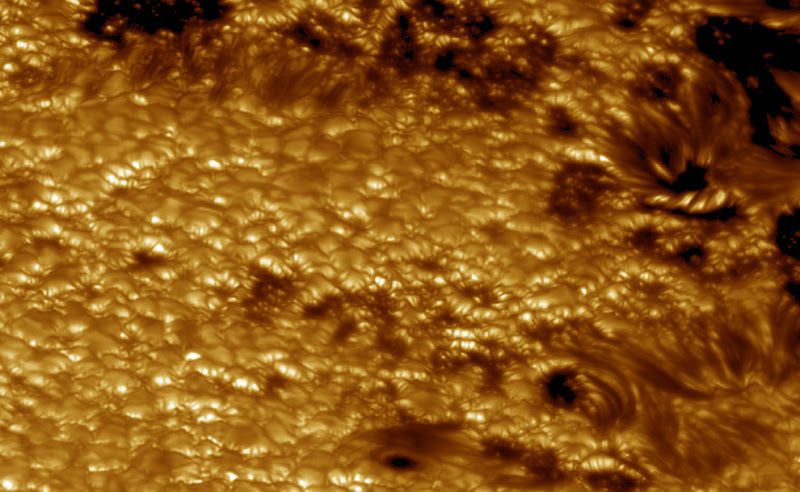 The sun's last solar maximum was in 2000 so it should happen in the next year or two. It could be these storms rival the infamous Carrington Event of more than 150 years ago, when telegraph stations caught fire and their networks suffered massive black-outs. 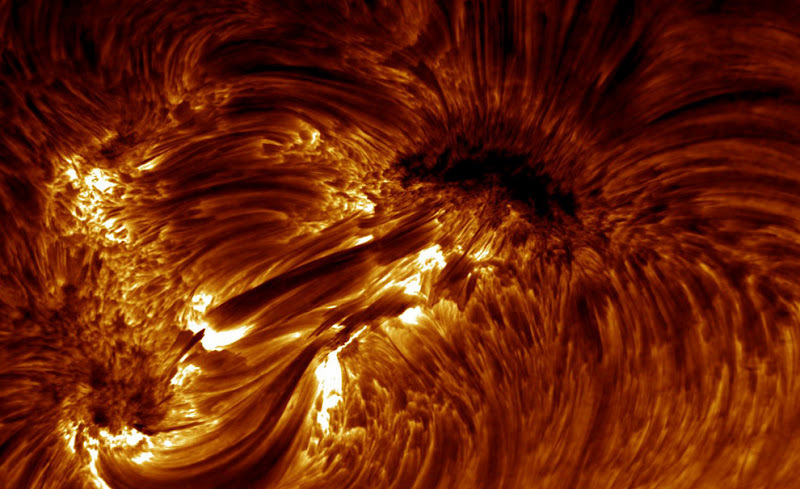 'The sun has an activity cycle, much like hurricane season. It's been hibernating for four or five years, not doing much of anything,' said Tom Bogdan, director of the Space Weather Prediction Center in Boulder, Colorado. During the Carrington Event the northern lights were seen as far south as the Caribbean, while in America you could read a newspaper just from the light of the aurora. 'Even if it's off by a factor of two, that's a much larger number than I thought,' he told Gizmodo after publishing his estimate in Space Weather on February 23. 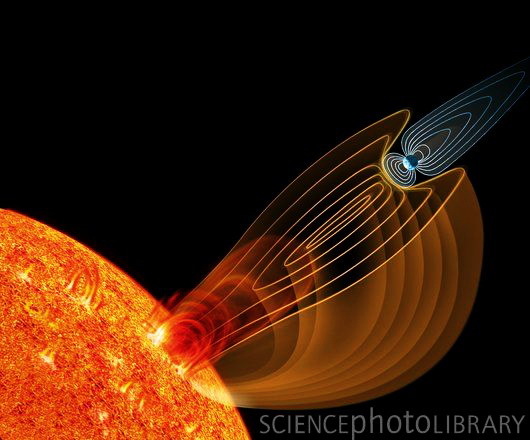 Low-intensity solar flares are quite common and can be readily seen in the form of auroras, light displays caused by the collision of charged particles with the Earth's atmosphere. But the cost of a Carrington Event-type storm striking the planet could range anywhere from $1 trillion and $2 trillion in the first year alone, according to a 2008 report from the National Research Council. 'A longer-term outage would likely include, for example, disruption of the transportation, communication, banking, and finance systems, and government services,' the NRC report said, it was reported on Gizmodo. Services spanning everything from mobile phones to sophisticated weaponry increasingly depend on global positioning system, or GPS, technology. However damage by a massive burst of solar energy could knock out GPS satellites and send them veering into the paths of other craft or scramble their communications. Led by a team from the British Antarctic Survey (BAS), researchers from six European countries will use satellite data and ground-based measurements of the earth's magnetic field to forecast changes in radiation. 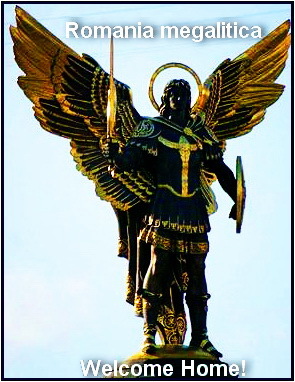 That will allow them to alert satellite operators of a sudden increase in dangerous particles and give them time to move the craft out of harm's way, power them down or fold sensitive wings away. "For the first time, we can now forecast radiation levels for a whole range of different orbits, from geo-stationary to medium earth orbit where there is a tremendous growth in the number of satellites," said BAS researcher Richard Horne, who led the project. "Nobody has done that before." GPS satellites are particularly vulnerable because they orbit closer to the earth, passing through the Van Allen belt - a magnetic field that surrounds the planet and a troublesome source of radiation for satellites at all times. "We know that the radiation levels there are much higher than in geostationary orbit, but they're still subject to big changes and we have a lot less information on those medium earth orbit locations," Horne told Reuters. The tremendous growth in GPS system satellites from many countries, including Europe's Galileo, means that monitoring near-earth space has become increasingly important. The risk of storms is growing. 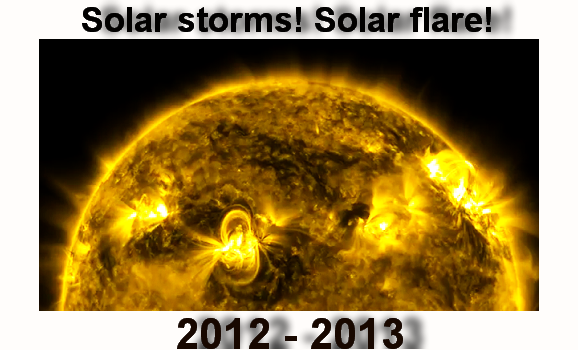 The 11-year activity cycle of the sun is set to begin a peak of stormy activity in 2012-13, making forecasting all the more important. 1.3 million km (800,000 miles) out in space. The price of the 2.54 million euro (3.39 million dollar) system is tiny compared to the loss of even just one satellite. A repeat of a "superstorm," like that seen in 1859 would wreak an estimated $30 billion of damage to satellites alone, according to government-funded BAS. 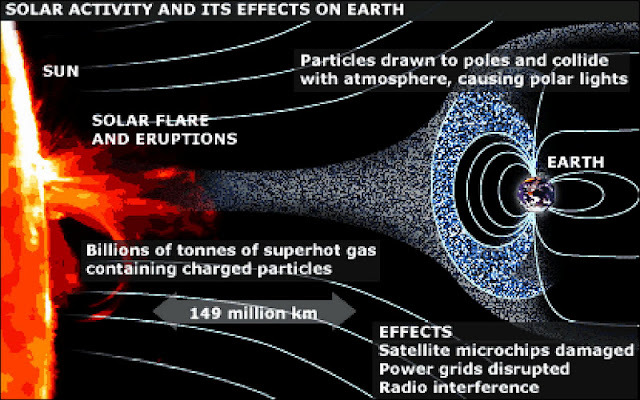 In 2003, a geo-magnetic storm caused more than 47 satellites to go haywire and led to the loss of one satellite valued at $640 million. Commercial operators are cagey about just how vulnerable their satellites are to solar storms, but a spokesman for Virginia-based satellite manufacturer Orbital Sciences Corporation said such storms were a well-known concern. 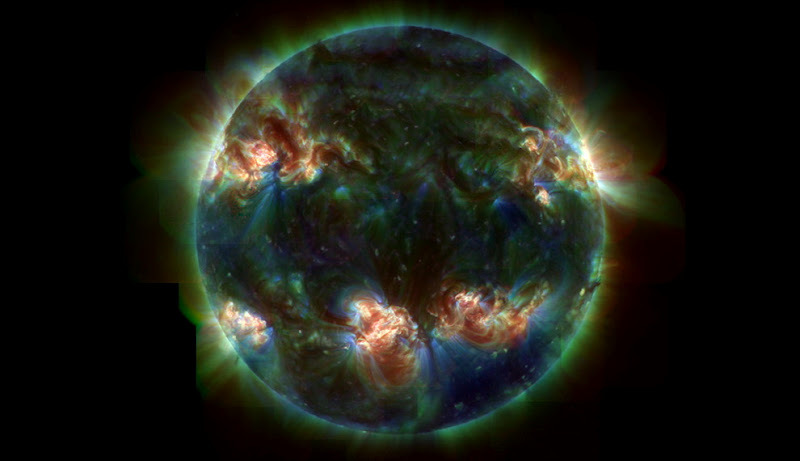 "Space weather of course is a contributing factor to long-term satellite performance," said spokesman Barron Beneski. "If there is a new tool that would probably be welcome." 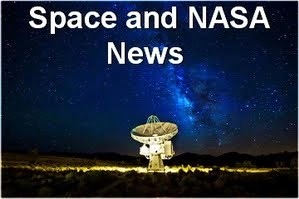 An Orbital satellite attracted attention in 2010 when it failed and remained unresponsive for months, a malfunction the company said could have been caused by space weather. Problema nu este dacă vom fi loviţi de un eveniment solar major, ci când! Marmureanu: Anul acesta, in Romania ar putea fi un cutremur intre 6 si 7 pe scara Richter. Mesajul vine la 35 de ani distanta de la seismul devastator din '77. Suntem, asadar, in 4 martie, o data neagra pentru istoria tarii, dar nu trebuie sa intram in panica. Expertii sunt de parare ca, atata vreme cat miscarea tectonica nu va depasi 7 pe scara Richter, cladirile rezista. Chiar si cele cu bulina. Astazi s-a intors acolo si spune ca, in 4 martie 1977, la varsta de 25 de ani, s-a nascut a doua oara. Era singura acasa, la etajul 11 al cladirii. Facea dus cand a inceput cutremurul. Nimeni nu poate spune cand va fi urmatorul cutremur devastator, de peste 7 pe Richter. Profesorul Gheorghe Marmureanu a afirmat insa ca romanii se pot astepta in perioada urmatoare la un seism de intensitate destul de mare. Cea mai mare futună solară din ultimii cinci ani se îndreaptă spre Pământ. Cea mai mare furtună solară din ultimii cinci ani urmează să-şi facă joi simţite efectele pe Terra, existând riscul de a afecta câmpul magnetic al Pământului, mărind în acelaşi timp aurora boreală. Furtuna a început cu o erupţie solară masivă la începutul săptămânii care apoi s-a propagat în exterior ca o bulă gigantică de săpun, susţin oamenii de ştiinţă. Când vor lovi Pământul, particulele se vor deplasa cu o viteză de 6,4 milioane de km/h. 'Ne va lovi direct în faţă', a declarat Joe Kunches, om de ştiinţă în cadrul National Oceanic and Atmospheric Administration (NOAA). Furtuna solară care a lovit Pământul în această săptămână a crescut în intensitate în timpul nopţii de joi spre vineri pentru, devenind cel mai puternic eveniment geomagnetic începând cu 2004, noi perturbări fiind aşteptate duminică, potrivit experţilor. 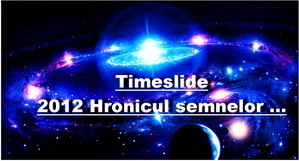 Această furtună geomagnetică a avut gradul unu, cel mai mic nivel pe o scară de la unu la cinci. Nu a provocat decât perturbaţii mici de echipamente electrice şi de comunicaţii, câteva avioane schimbându-şi itinerariul, au declarat oficialii agenţiei americane responsabilă cu studiul atmosferei şi al oceanelor (NOAA). 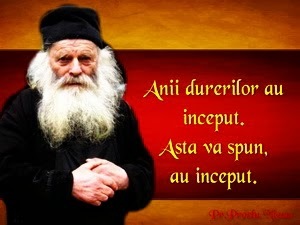 Cu toate acestea, furtuna s-a înrăutăţit în timpul nopţii de joi spre vineri, gradul ei fiind actualizat la trei ("puternic"), a declarat Bob Rutledge, membru NOAA. "Suntem, în cele din urmă, în prezenţa unei furtuni mult mai puternice decât ne aşteptam", a declarat el vineri, adăugând că "în termeni de durată şi intensitate, acesta este cea mai puternică furtună solară începând cu anul 2004". Pentru Rutledge, "deşi furnizorii de energie electrică s-au confruntat cu perturbări în cadrul reţelelor lor, aceştia nu ar trebui să fie depăşiţi de eveniment".